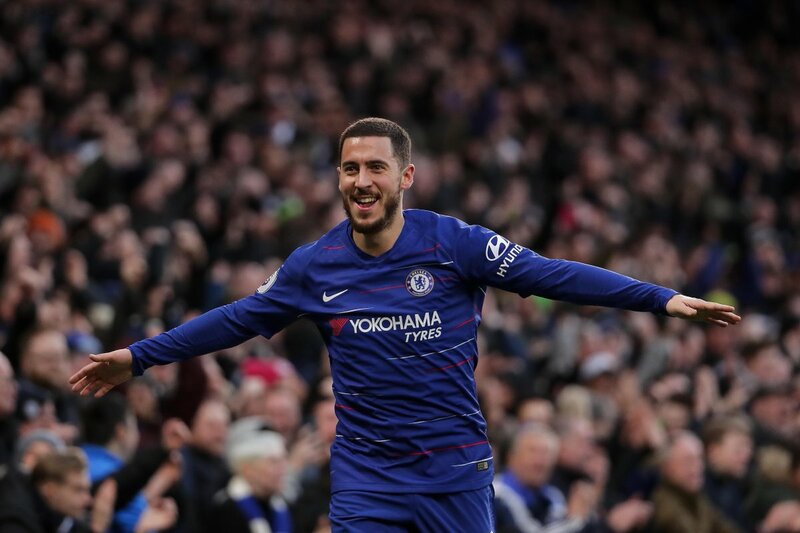 Real Madrid are hopeful of signing a long-term target Eden Hazard from Chelsea at the end of the season. The 28-year-old attacking midfielder has admitted that he ‘dreams’ of joining the reigning European champions. The Belgium international is due to enter the final year of his contract this summer, though the Blues remain reluctant to sell their marquee player. However, The Mirror suggests that Hazard is losing faith in under-fire manager Maurizio Sarri’s methods. A number of big names are willing to exit Stamford Bridge and Hazard could force the club’s hand by refusing to sign a new contract. Sarri is under intense pressure to turn things around after losing a humiliating 6-0 loss to Manchester City last weekend, which saw the west London outfit drop down to sixth place in the Premier League table.